Thanks so much for visiting! Because of all the interest in my travel printables, I’ve created a separate site all about family travel with teens and tweens. 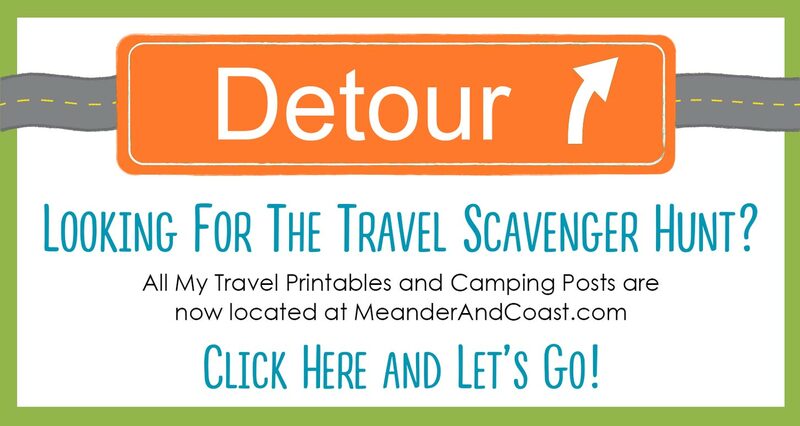 You can find even more travel printables, adventures, gear and gift guides, and much more at Meander & Coast. I can’t wait for you to see all the fun. Click the image below or –> Travel Scavenger Hunt for Tweens and Teens to get to the post. See you there! Thanks so much for linking up to the Creative Exchange! I love this idea it is perfect! Seriously. We drove a total of 7 hours over the weekend in our vehicle that doesn’t have a tv. It would have come in handy! Thanks again! Hahaha…some of the items on your list just cracked me up…“wash me” and a driver picking his nose were my favorites. In fact, I just saw a driver picking his nose the other day! Eileen, those drivers are everywhere! I love having older kids, so much fun to be silly with them. Love it! Thanks so much for sharing! Using it on our upcoming trip for sure! Love “torturing” my kids with non‐electronic time! Oh my I almost did not recognize you with that super duper hair doo. 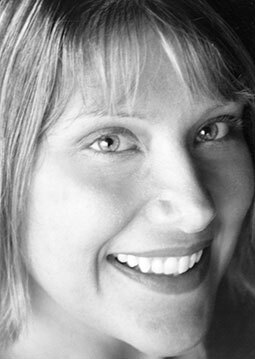 Sheila, I love that story! Oh my goodness thank you for this scavenger hunt. I have 2 teens and they will love this! I love your reason for trying to avoid the electronics, DVDs I feel the same way. This is awesome for adults too! Thanks for posting this! Brilliant! Can’t wait to use this!